George H.W. 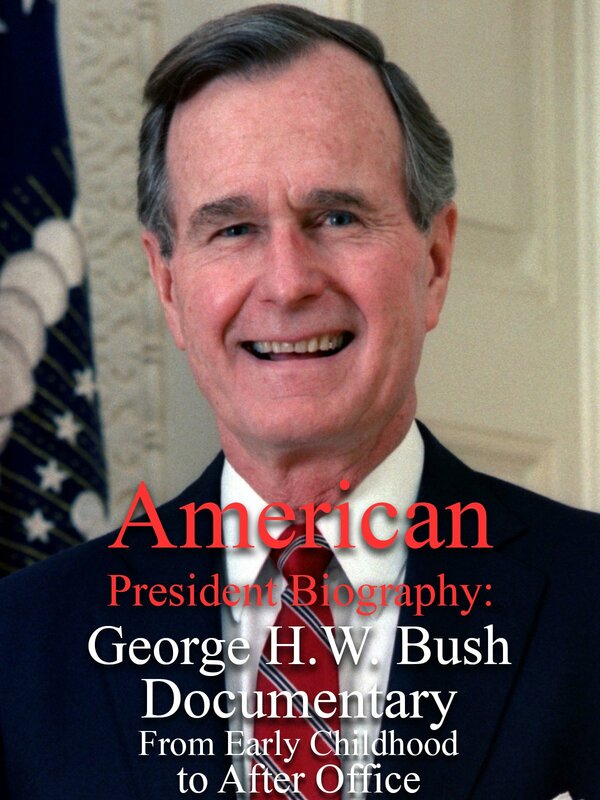 Bush was the 41st President of the United States. His son would later on become America's 43rd President. Learn more in this fascinating documentary.